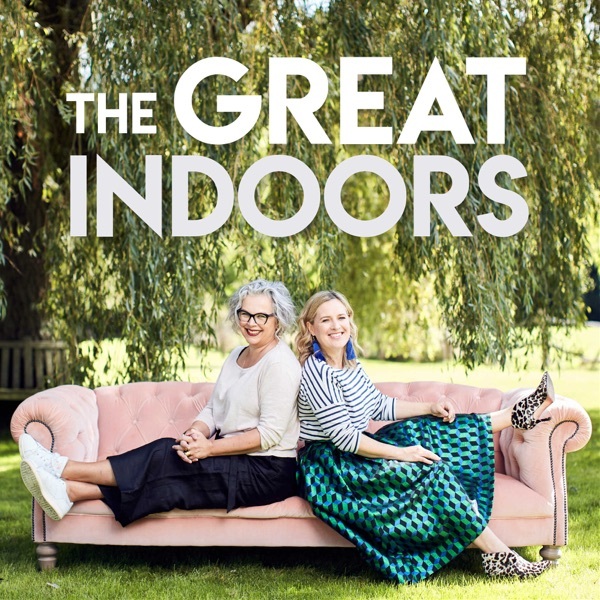 The Great Indoors | Listen Free on Castbox. Real or fake? (Or should that be.... faux, darling?) Sophie and Kate clash over the merits of decorating with flowers and plants. There's also strong words about the art of choosing and hanging your artwork. Plus a TRULY stunning revelation about cooker hoods. Really. Do you know your Memphis from your Midcentury Modern? Kate and Sophie report from the trends frontline of the Maison et Objet trade fair. They reveal the secrets of small space living, and design everyone's fantasy dressing room. Plus Kate is poised to acquire a black loo and a gold ceiling. Did someone say design crime...? The UK's first professional interiors podcast is BACK! Curious about the key trends for 2019? Want help styling your open-plan space? Need to know why white paint should be banned? Subscribe now to hear more from TV presenter and designer Sophie Robinson and best-selling author and journalist Kate Watson-Smyth. New series starts Jan 10th. Elephant's Breath, anyone? In the last of this series, Sophie and Kate confront the $64,000 question (not literally) asking if designer paint is really worth the money? Plus there's a luscious crop of new design books to pop under the Christmas tree, and top tips for planning your hallway. I’m a full time graphic designer and I’m starting my first interior design project for a hair salon. I’m thinking about possibly going to school for interior design. Would you recommend going back to school or trying to figure it out as I go because I already have a design background?